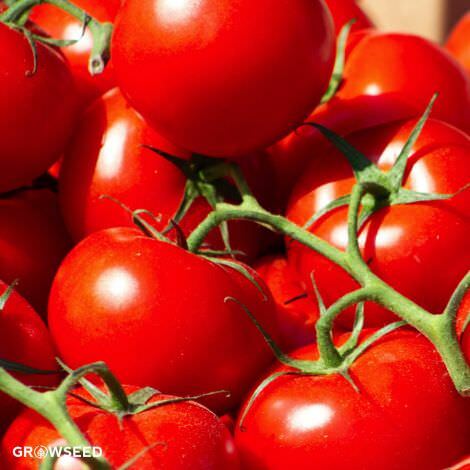 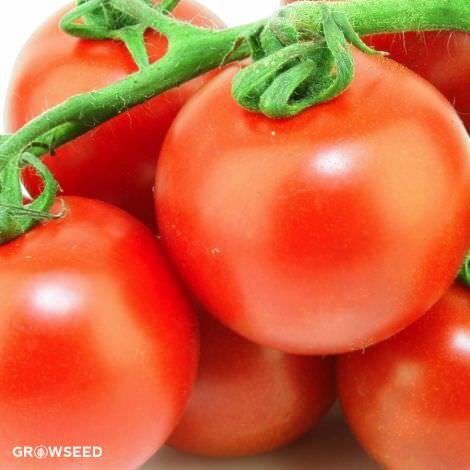 A traditional French market tomato, the St. Pierre tomato is a bright-red, medium-sized tomato that is particularly excellent fresh in salads and salsas. 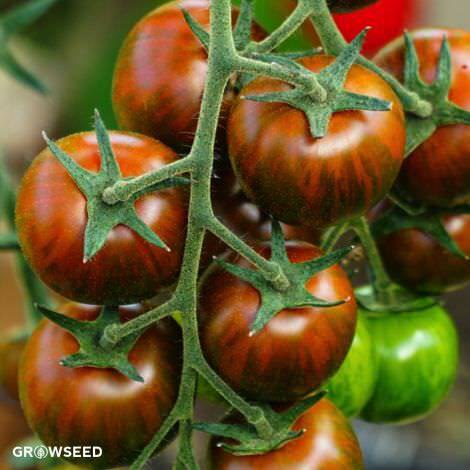 [75-80 days] The St. Pierre tomato is an indeterminate, heirloom beef-steak tomato actively sought out in the street markets of France. 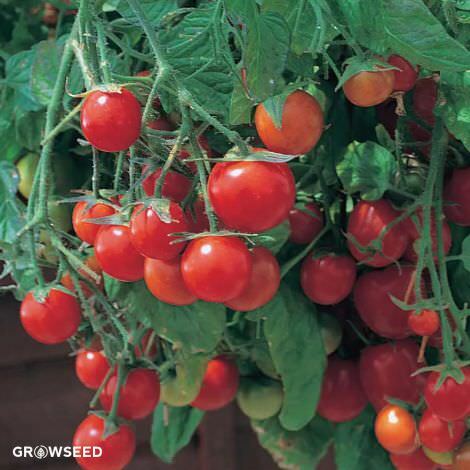 In most climates, it’s fairly hardy and produces moderate to high yields early in the season. 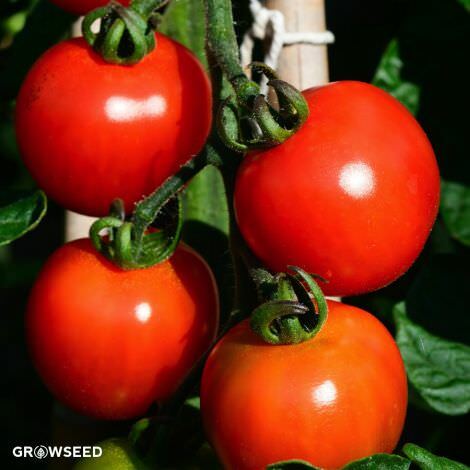 The fruits are round, medium-sized, 3-inches in diameter. 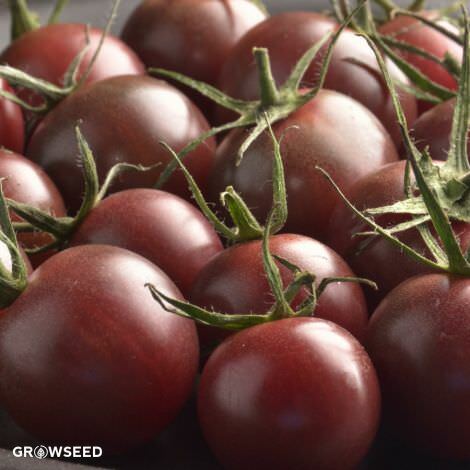 The soft, meaty flesh has good to excellent flavours, and produces especially well in cooler growing regions. 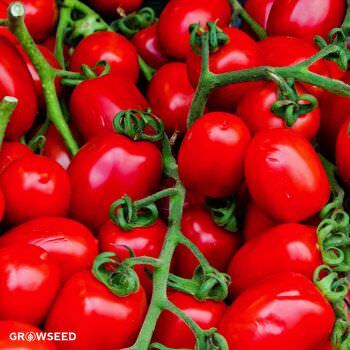 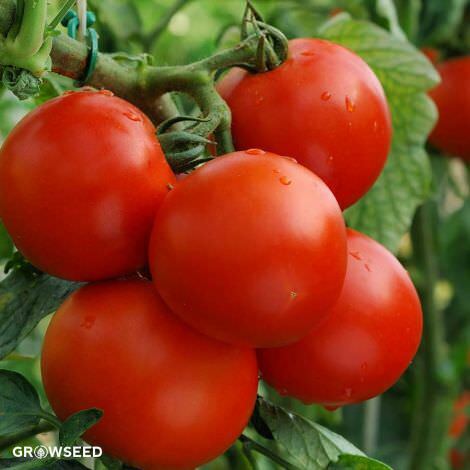 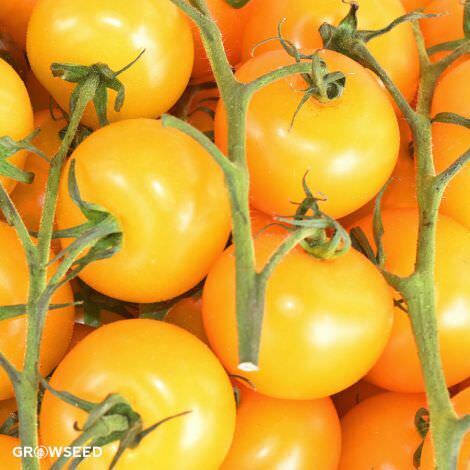 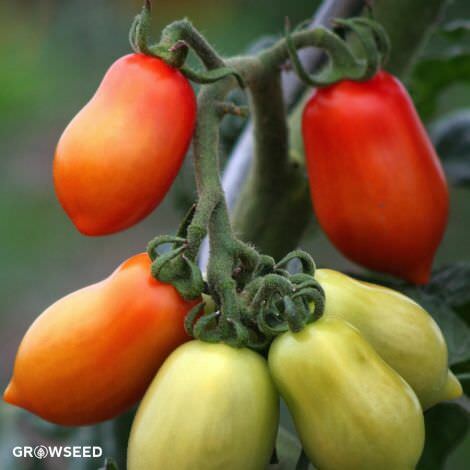 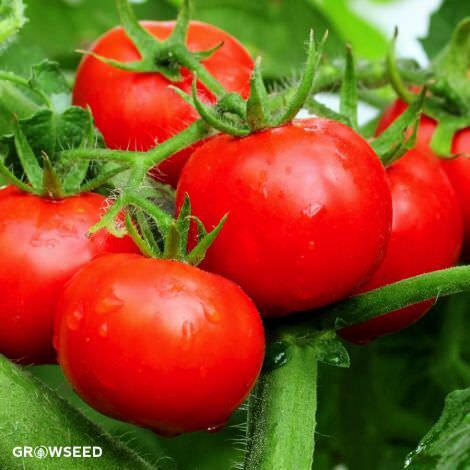 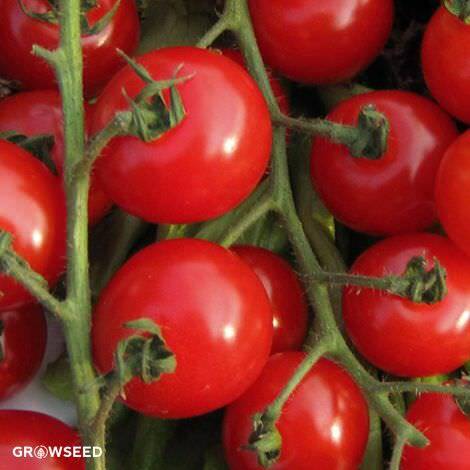 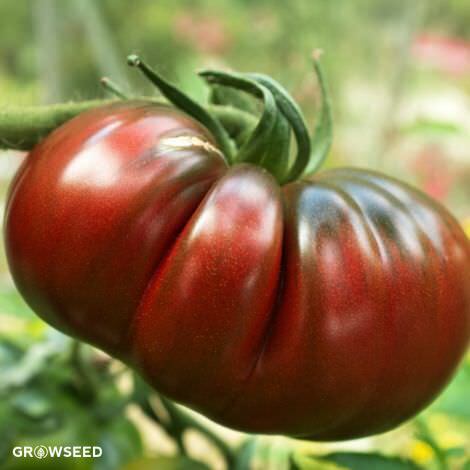 They are easy to grow, and are particularly well-suited for hothouse horticulture, as they can sometimes pick up tomato blight when planted outdoors.